Inspired by a passion for bags and named in gratitude; the debut Morgan collection was crafted with love and is just the start of a whole new range of lifestyle accessories from Hills & West. With less than a week until the launch of the new Hills & West collection, I thought it would be nice to share the story behind the collection’s name and why I am so passionate about this new chapter in my life. Before leaving my global comms role in a leading tech company, a demanding role not allowing me the space to fulfil my creative aspirations, I started to observe that there was a movement of people breaking away from their conventional jobs. A tribe of people who were going out on their own to follow their dreams. It really felt like people were starting to embrace the fact that our lives are multidimensional. That we’re striving towards doing work we love, work that inspires us and perhaps most importantly, prioritising our passions in life. This was my time to do just that. After 10 months I am really chuffed to have the Morgan Collection as a result of taking that leap and challenge. One thing I am also aware of, is that it takes many talented and loving people to make something like this happen. I want to thank the people who listened to my ideas, tested my samples, took part in my photo shoots and always showed interest in my over enthusiastic ramblings. I am forever grateful for their support and ongoing advice. I did however want to make a special gesture of recognition to the one most affected by this crazy journey of mine. The person who has also (unwittingly) had a strong influence over the creative direction of the design; with his conventionally practical character, stubbornly enduring nature and his classically timeless and dapper look. As, the Morgan collection is quintessentially practical, yet dapper. Therefore it is only appropriate to name the first collection after the one who encouraged me to go to Italy, learn the techniques and go out on my own and create. Naming the range Morgan is my way of saying thanks to my other half and hoping that it will be a constant reminder of how lucky I am to have had this opportunity. Get out there and conquer your dreams. 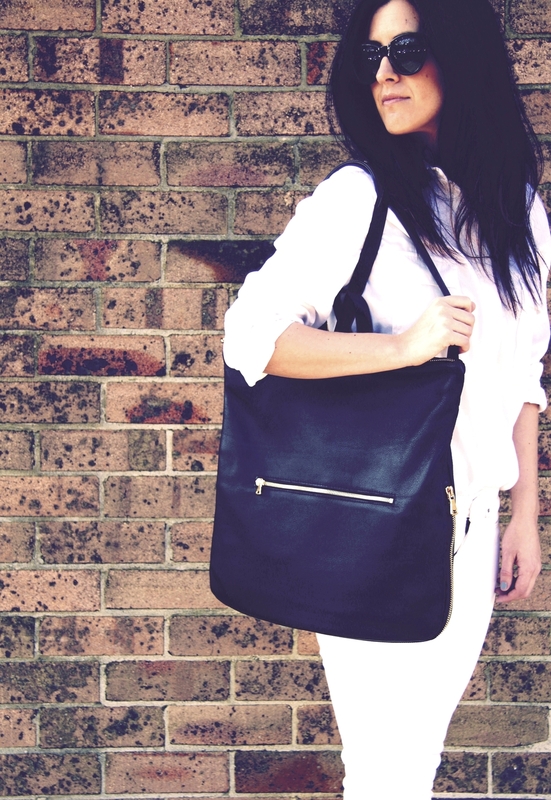 Minimalism, function & quality: the essential lifestyle accessory by Hills & West.